Ghanaian Dancehall artiste Samini has suggested that rapper Sarkodie overreacted in his recently released diss track ‘Kanta’. Sarkodie, on July 3, dropped the song via social media, a direct response to M.anifest’s ‘god MC’ which had followed his ‘Bossy’ track. M.anifest had taunted Sarkodie over his ‘GH rap king’ claims which the latter appears to have gotten offended by. Sharing his views on the seemingly growing grudge, Samini, who is not new to beef in the Ghanaian music industry has opined that Sarkodie allowed his emotions to take over him as an artiste. “For an experienced ‘beef artiste’ if you want to call me, I think that Sark could have come a bit less emotional,” he told Berla Mundi on #RythmzLive Monday. “If you get a bit emotional, you might end up releasing something you wish you could have done something slightly better than you did. That’s how certain diss songs would get played on radio and get nominated and other songs would not get on radio because of how vulgar they are,” he added. 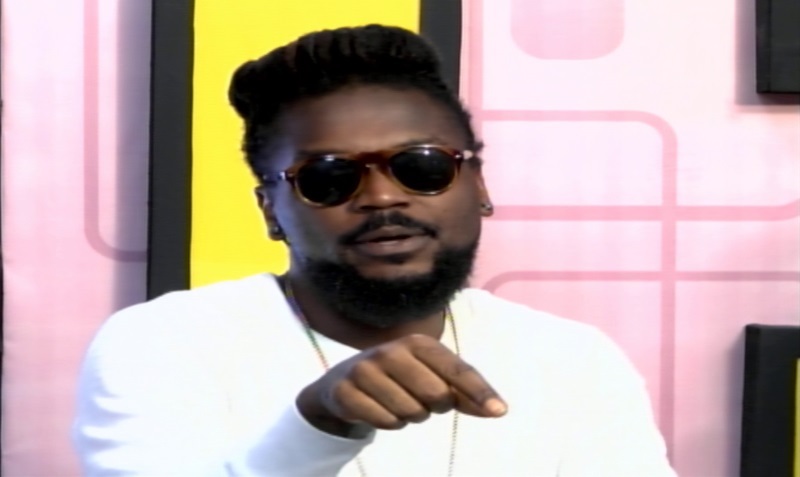 Samini also spoke of his strong admiration of Sarkodie’s works.